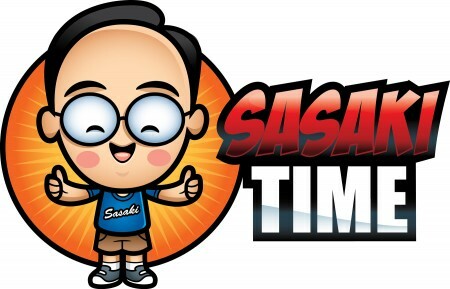 Sasaki Time: Review of Disney/Pixar's Inside Out: One of the Best Pixar Films to Date! 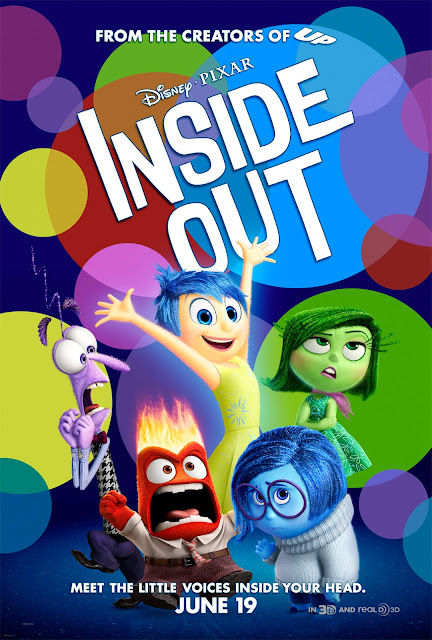 Review of Disney/Pixar's Inside Out: One of the Best Pixar Films to Date! 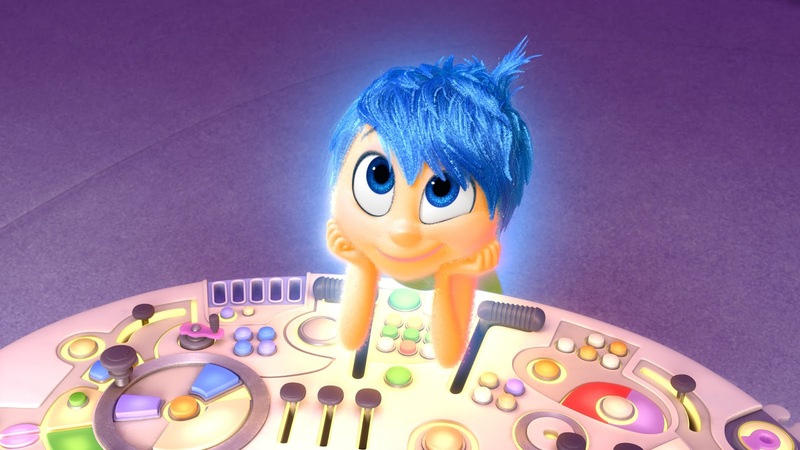 Two years is a long wait for the next Pixar film! In a day and age of flashy sequels, it was so refreshing to get an original film! 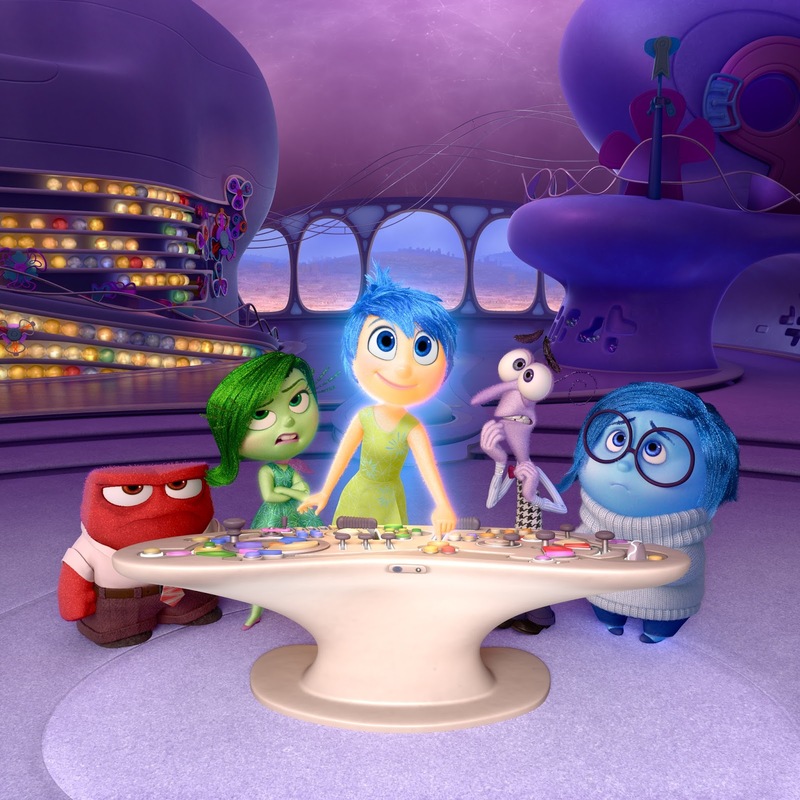 Inside Out is not just merely a return to form for Pixar, it is quite simply one of their best films. The beginning of the film shows us that inside the mind of each living being is a "Headquarters," a central command center controlled by five emotions: Joy, Anger, Disgust, Fear and Sadness. The film focuses on the "Headquarters" of 11-year old Riley, who just moved to San Francisco by way of Minnesota with her mom and dad. After the move and while Riley is starting to become acquainted with her new surroundings, an altercation between Joy and Sadness goes too far and leads the two of them to be literally sucked out of Headquarters. It is then up to Fear, Anger and Disgust to guide Riley through each day while Joy and Sadness try to find their way back to Headquarters. 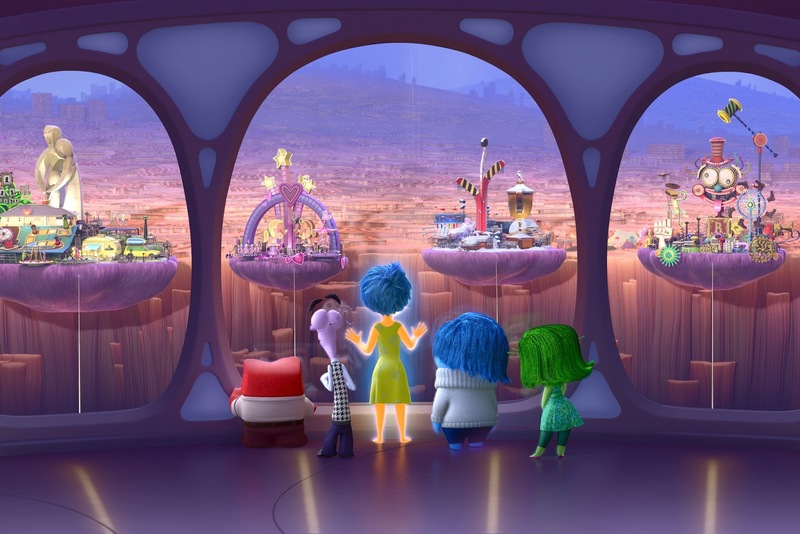 While on its surface, Inside Out appears to be very much along the lines of Pixar's other films with two unlikely characters taking a journey together on a quest. 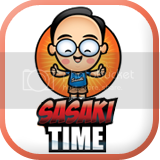 The animation is bright and colorful. If you get the opportunity to see this film presented in Dolby Vision (The El Capitan Theatre in Hollywood has a Dolby vision projector) then do it. The 4K presentation is made for animation. The eye-catching colors pop off the screen along with the richness of the details of the characters and their surroundings. But at the heart of this movie is while Riley's development it taking a turn for the worse, it also parallels the journey for Joy and Sadness. As Riley learns about the pain that can occur while growing up, even sadness is an essential part of life. 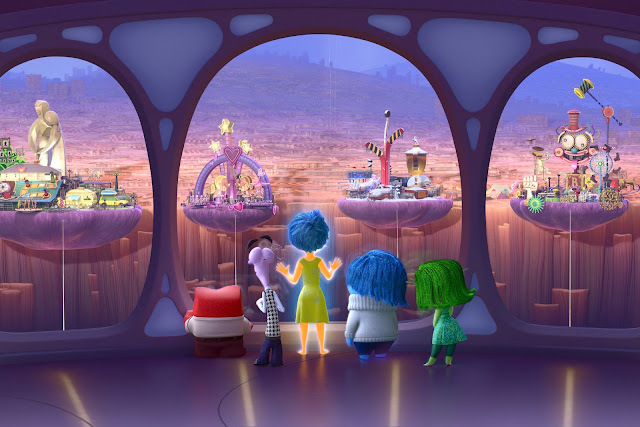 While many people, including myself, first thought of Inside Out as an updated version of Herman's Head or even Cranium Command at EPCOT, the presentation here feels fresh and new. Everything makes sense from how memories are created, how memories are lost, the train of thought, to the creation of what makes up our core values and in turn makes us the person that we are. All of this then shows us how complex and fragile the human mind is. This is such a serious look at life for any animated film. But a reminder that in our lives, that hiding from sadness will actual do more damage to us in the long run. 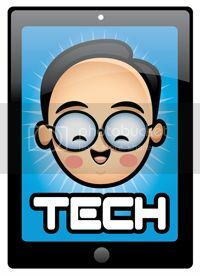 As the film progresses we even see that the humor used in the beginning is also another way that we ignore deeper emotions. We also watch Joy and Sadness learn from their chance meeting with Bing Bong, Riley's long lost imaginary friend. He is the heart of this film as Joy and Sadness learn about the three things that this film preaches about, heartache, loss and healing. Pete Docter has now brought us the emotional beginning in UP and the even more emotionally charged ending to Inside Out. He brings back Pixar to what it does best, telling deep, powerful stories that can be understood on every age level. Another winner from Docter and one of the finest films ever produced by Pixar. As powerfully emotional Inside Out is, the Pixar short LAVA in front of this film is equally emotional but in a different way. This beautiful animated short tells the story of Uku, a volcano who longs for someone to love. All around Uku, everyone has found someone and as the years (millions of years) go by, you see him become more and more worn down. Will anyone answer his song of hope and love? 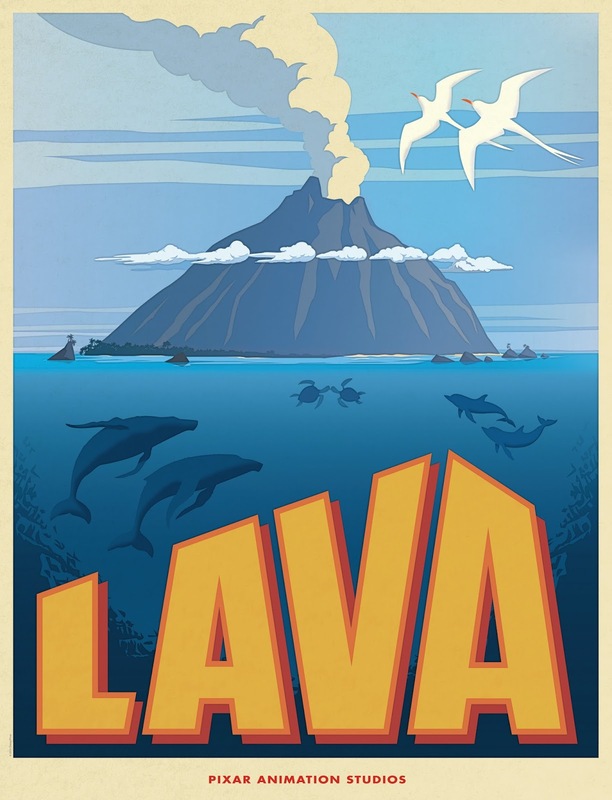 Just when he has given up all hope, another volcano, the lovely Lele (Uku and Lele, get it?) answers his song. The beautiful song that Uku sings and then sung by Lele and then the two volcanoes together is going to be a popular wedding song. A bit of trivia, the song was written by LAVA director James Ford Murphy. 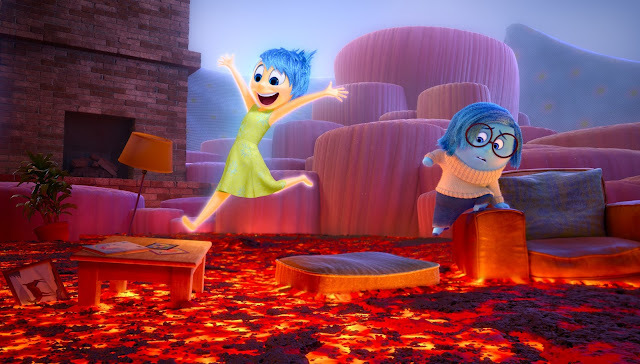 Pixar's LAVA and Inside Out open in theaters June 19th, 2015! 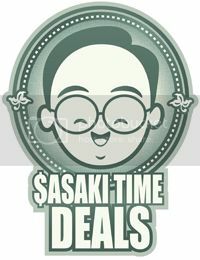 Truly, it is the best for me. The way each emotion has been depicted is wonderful. 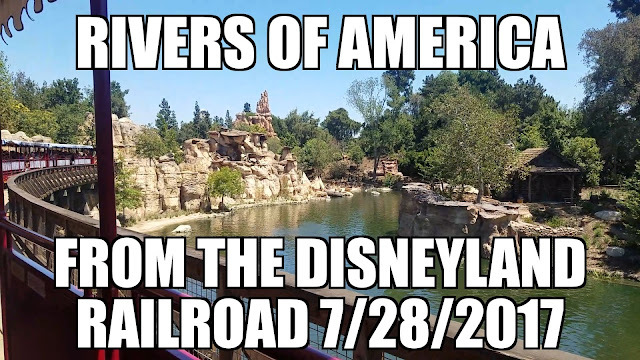 I am going to screen it on the weekend for my kids and for my nephew and niece. I have also lined up some nice series by Andy Yeatman available on Netflix for them.